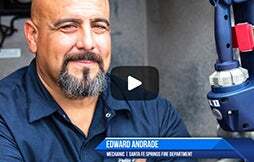 "...I'm challenging the way buildings are built today–and Accuride is helping me with that challenge." Premium design demands premium movement. 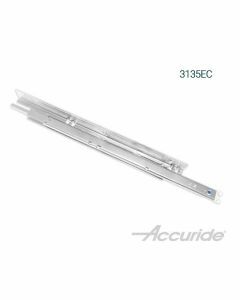 Blend uncompromised form and function in your home with commercial-grade movement solutions from Accuride. Whether you’re an architect, interior designer, or a homeowner interested in renovation, we have the products to get your designs moving. 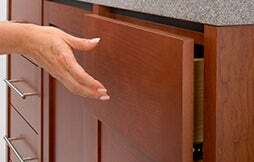 Simple-to-install flipper door slides conceal kitchen storage while including gentle "Easy-Down" close feature. 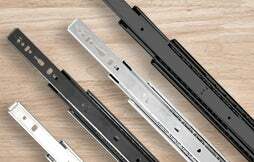 Concealed hardware preserves clean esthetics, while adding Easy-Close. Multi-directional slide allows access to drawers from two directions. Easy-Close feature brings kitchen drawers to soft, gentle close. 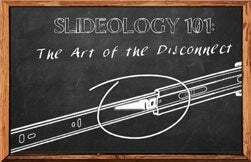 Light-duty slide includes lock-out feature perfect for cutting. 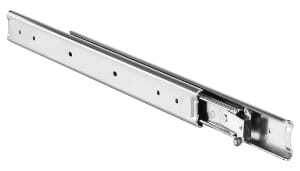 Light-duty slide allows a cabinet door to be unobstructively concealed within the cabinet itself when opened. 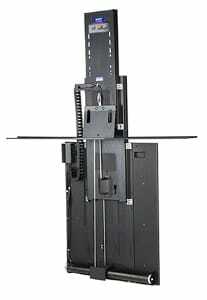 Motorized, remote-activated lift mechanism keeps television screens concealed when not in use. Undermount design keeps hardware concealed, while innovative suspension system allows support for drawers up to five feet wide. 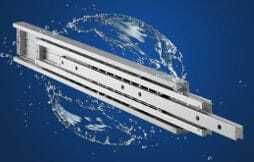 Roller-and-track system allows for easy access to overhead compartments. 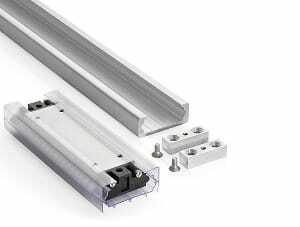 Medium-duty linear track system moves doors and compartments with ease. 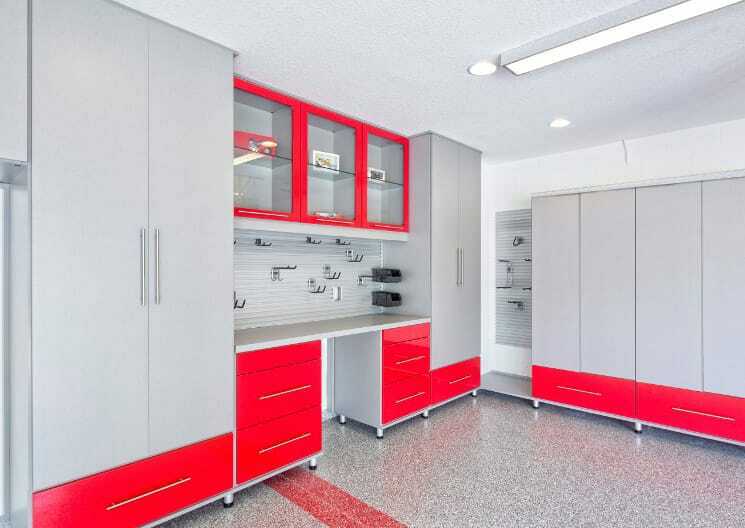 Pocket doors keep outdoor hardware and other large tools concealed and unobtrusive. 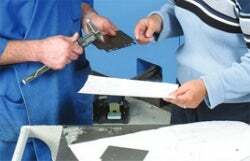 An Anti-Rak system ensures smooth opening and closing everytime. 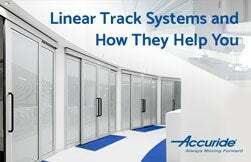 Heavy-duty linear track system lets you slide large doors with minimal pull-force. End stops prevent slamming. 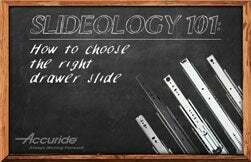 Heavy-duty slides include 1 in. of over-travel for extra access to drawer. 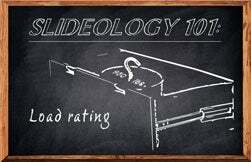 Heavy-duty slides handle payloads as high as 600 lbs. 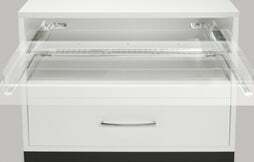 Light-duty slide includes push-to-open feature, providing clean and uninterrupted drawer esthetic. 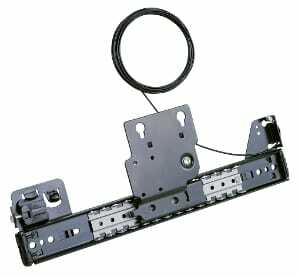 Flat Panel Lift: Accuride Quick Lift CBLift-050 remote-controlled lifts standard cabinetry 34 in. [864 mm] tall. 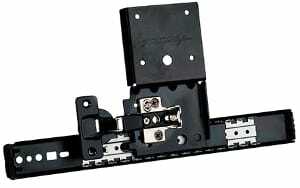 Accommodates most panel screens up to 50 in. [1270 mm] diagonally, 33.5 in. [851 mm] tall, and up to 120 lbs. [54 kg] in weight. Drawers 30 in. 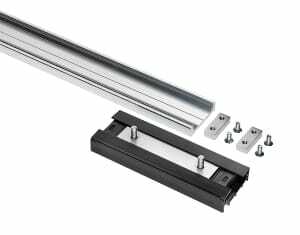 [762 mm] wide or less: Accuride 3135EC, fully concealed undermount slide with ball bearing and polymer rollers, with lever disconnect, full extension, and 100 lbs./pr. [45 kg] load rating. Drawers from 31 in. [787 mm] up to 60 in. 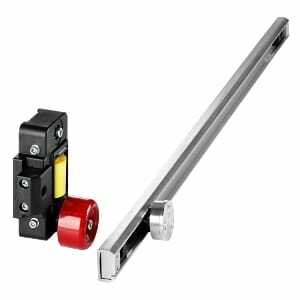 [1524 mm] wide: Accuride 3160EC Eclipse, fully concealed undermount slide, with a Cable System (included) and Wide Drawer Stabilizer Kit, lever disconnect, full extension, soft-close action, and 100 lbs. [45 kg] load rating. Drawers 42 in. 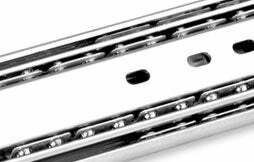 [1067 mm] wide or less: Accuride 3634EC soft close (3634 standard 200 lbs/pr) all ball bearing slide, 1 in. over travel, 150 lbs./pr. [68 kg] load rating. Drawers 42 in. 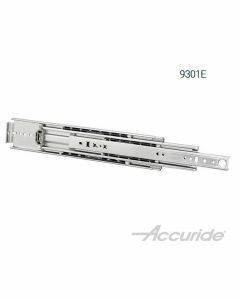 [1067 mm] wide or less: Accuride 9301E ball bearing slide, with no disconnect, full extension, and up to 600 lbs./pr. [181.4 kg] load rating. 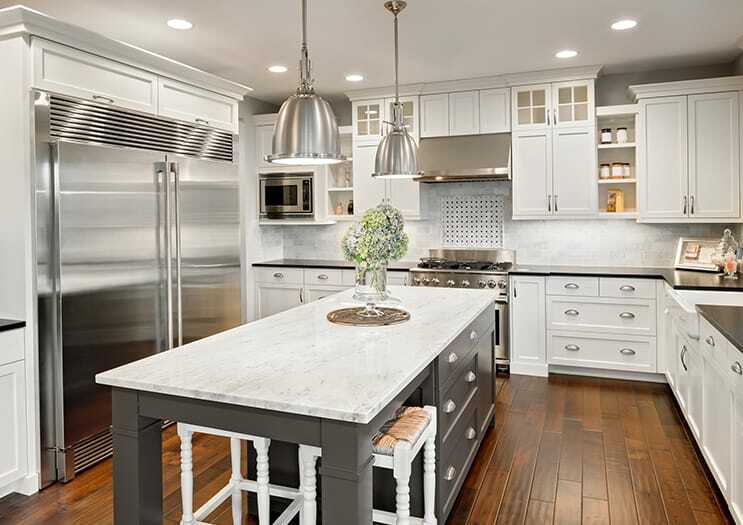 Cabinetry and furniture are the cornerstones of your home. 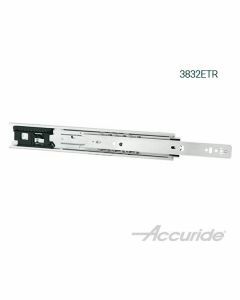 Accuride movement solutions give your fixtures smooth and dependable function. 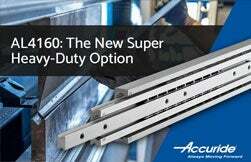 All Accuride products come backed by 60 years of design innovations and a Limited Lifetime Warranty. 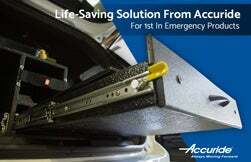 Accuride engineers always think ahead. 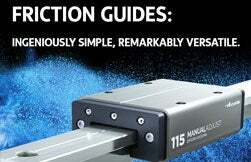 That’s why you’ll find our movement systems in the most cutting-edge home designs. 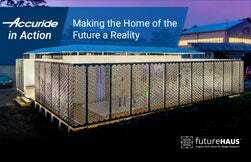 Look no further than Virginia Tech’s FutureHAUS, winner of the 2018 Solar Decathlon Middle East. 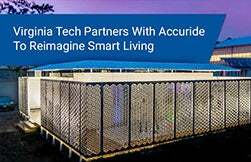 Accuride linear track systems underpin this revolutionary home, helping shape the living spaces to the resident’s needs. Premium design demands premium function. 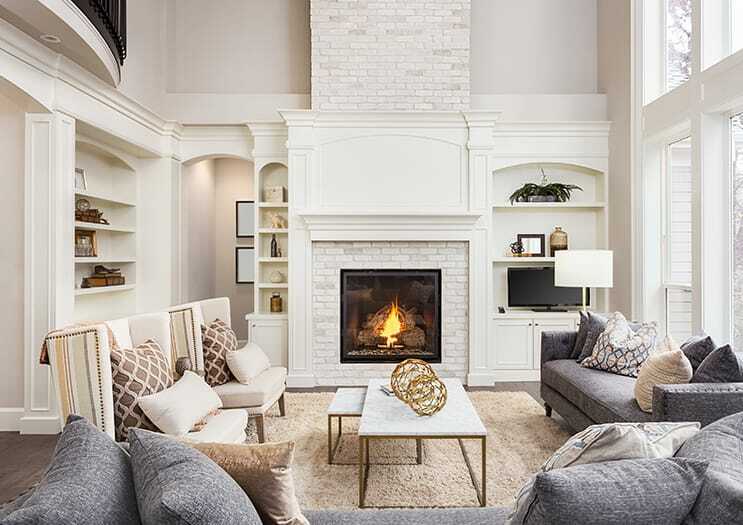 Blend uncompromised form and function in your home with professional-grade movement solutions from Accuride. 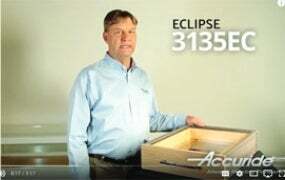 Do you want drawers to come to a soft and gentle close every single time? 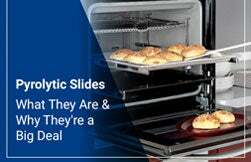 Ask about our slides with Easy-Close, one of today’s most popular features. Do you like the look of seamless and minimal drawer fronts? Or do you have a family member who has difficulty grasping knobs or handles? Then our touch-release products are the answer. 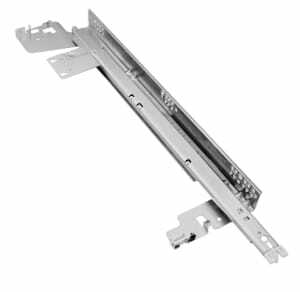 A gentle press on the drawer front releases and propels it outward nearly 2 inches. 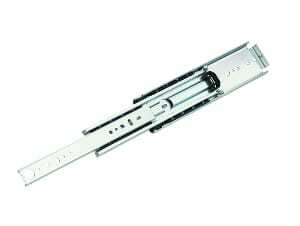 Perhaps you want the detailed craftsmanship of your furniture and fixtures to shine with drawer slides that remain concealed during use. Opt for any of our undermount solutions for an extra dash of sleek! Bring a little extra ease and convenience to your yard or patio. Perfect for grill stations and outdoor kitchens or storage, Accuride offers stainless steel and weather-resistant hardware that can handle moisture and endure the elements year after year. For years, Brooklyn’s Vladimir Nikabadze has been crafting the finest millwork for homes, studios, and boutiques in the Big Apple. But great interiors aren’t just about looks–they’re also about great function. 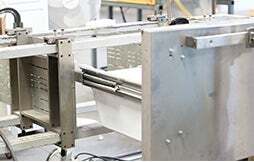 That’s why Vladimir counts on Accuride solutions to bring movement into his custom creations. "Home is where one starts from." Keep your home’s valuables safely stowed away and protected with Senseon Secure. 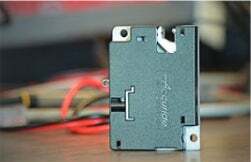 Senseon is an integrated, keyless electronic access control system that protects sensitive items. 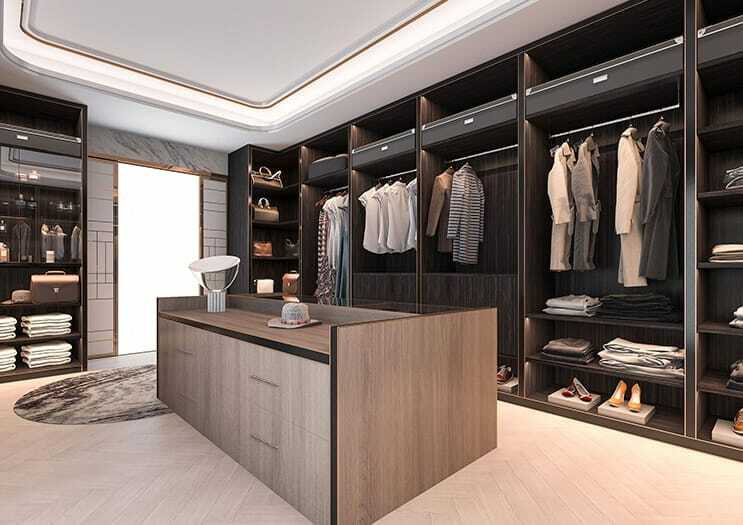 Utilizing RFID technology, Senseon adds commercial-grade protection and premium efficiency to the privacy of your living space. 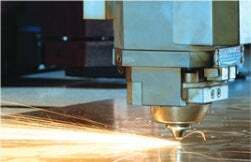 Do you have specific questions or detailed requirements for a current or future project? 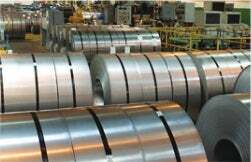 Contact our Technical Support team for extra assistance and valuable insight from the field. 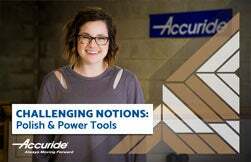 For even more ideas and details on Accuride solutions, delve into our curated resources, developed for homeowners, architects, and designers alike. Visit our Frequently Asked Questions Page to see if we have for your answer already available. 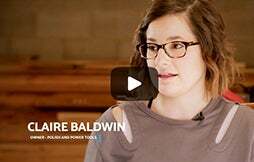 You’ll find a list of questions and answers covering design, installation, and more. 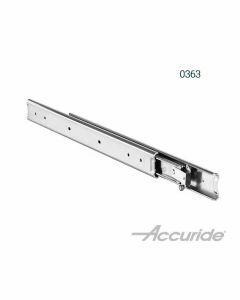 Easier than ever to purchase through our online store, Accuride slides are packaged with a pack that includes all the mounting hardware you need for an installation. "My customers' happiness is Priority #1. When it comes to design, there is no substitute for perfection. 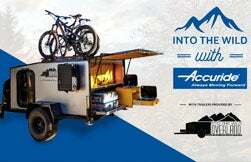 That's why I always use Accuride." We've highlighted some featured products below for you to explore.